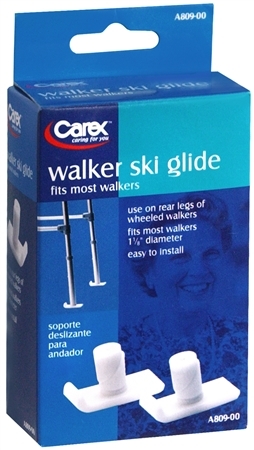 Uses Use on rear legs of wheeled walkers. Fits most walkers 1-1/8 inches diameter. Easy to install.